The Neighbourhood is one of my favourite groups. They love to experiment, and they just released a mixtape with a lot of r&b and rap influences. 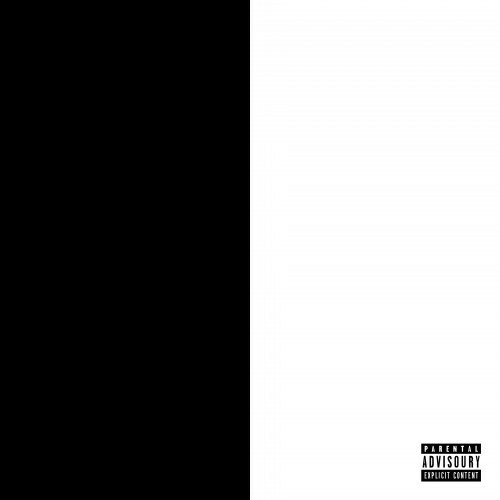 You can download it legally and for free here –> #000000 & #ffffff.